How Far is Taloja Phase 1? 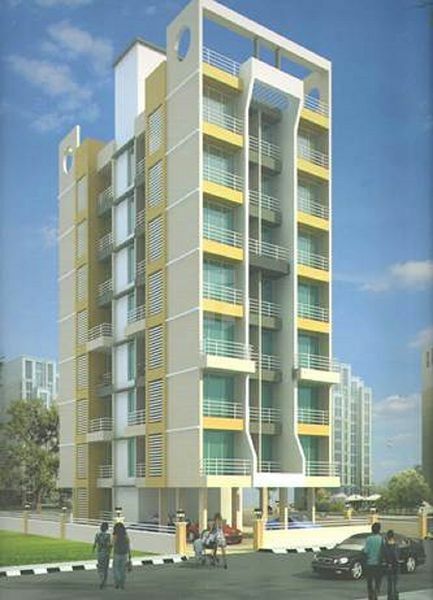 Taloja Phase 1 is a residential project by Pioneer Group located in Navi Mumbai. 5 min walk from Panchanand metro station.